donj51 found Where's Nieman ?!?! FTF! Found Nieman! 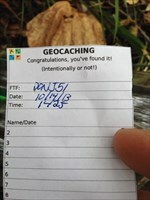 Left IGO path tag.